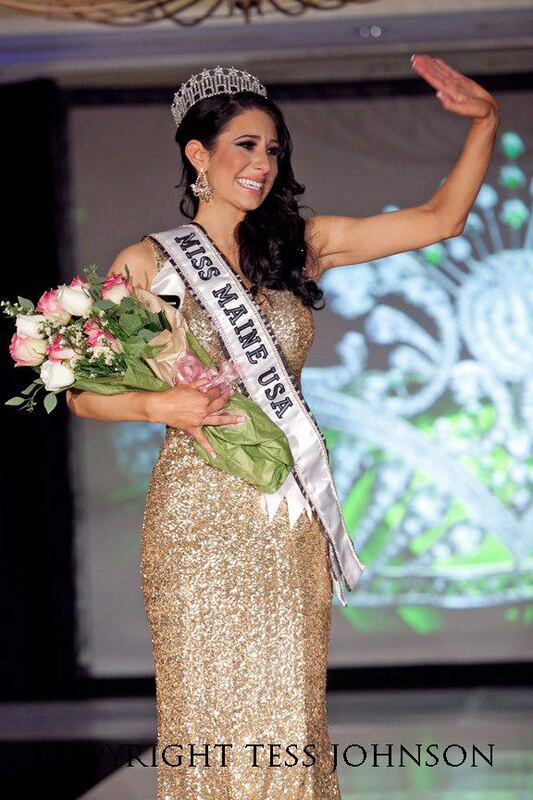 23 year old Ali Clair was crowned Miss Maine USA 2013 last Sunday. She stands 1.73m tall and will represent her state at the next Miss USA Pageant later this year. It seems that Maine's streak could come to an end this year.